Cloverdale is a welcoming white frame farmhouse located in Mt. Airy. Cloverdale was known for years as the Selby Farm. The 1878 Hopkins Atlas shows an E. Selby owning 135 acres. 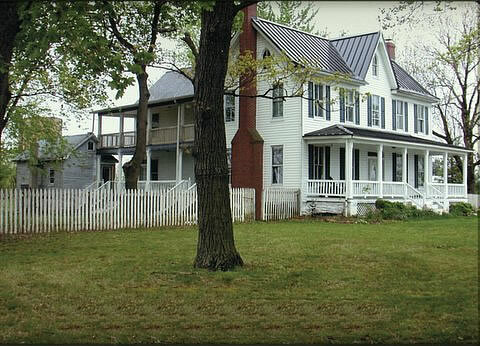 The home is an excellent example of vernacular frame architecture in Howard County’s Victorian era. The show house ran from September 21 to October 20. The co-chairmen were Connie Siegel and Lorna Ozgun. About 5900 people attended.